LOCATION, LOCATION, LOCATION! 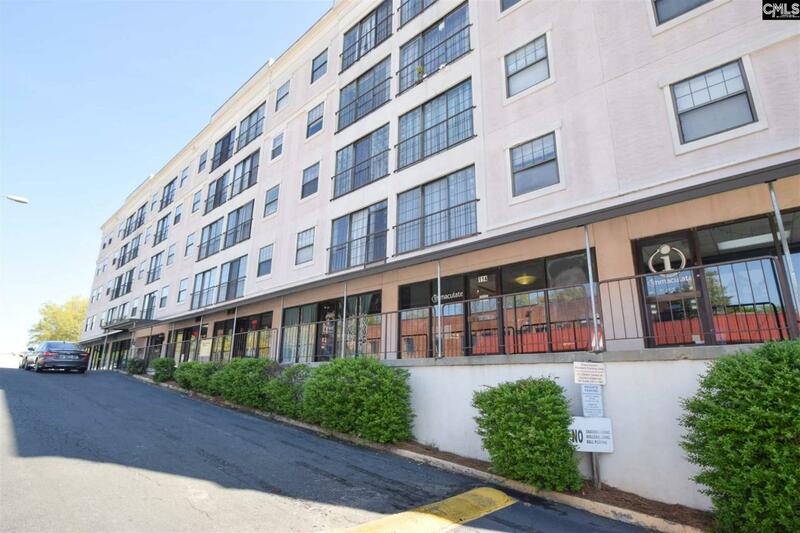 Great 2BA/1BA Condo within easy walking distance to USC and smack dab in the middle of popular 5 Points...Columbia's premier shopping, dining & entertainment venue! Plaza Centre is just across the street from the iconic 5 Points Fountain!! This updated unit has newer appliances and laminate & tile floors, as well as tiled countertops! This unit has an excellent second floor location near the elevator in the center of the building. Fantastic unit for your USC student or young professional if you're looking for a great price! Can't beat this one for the price & location!